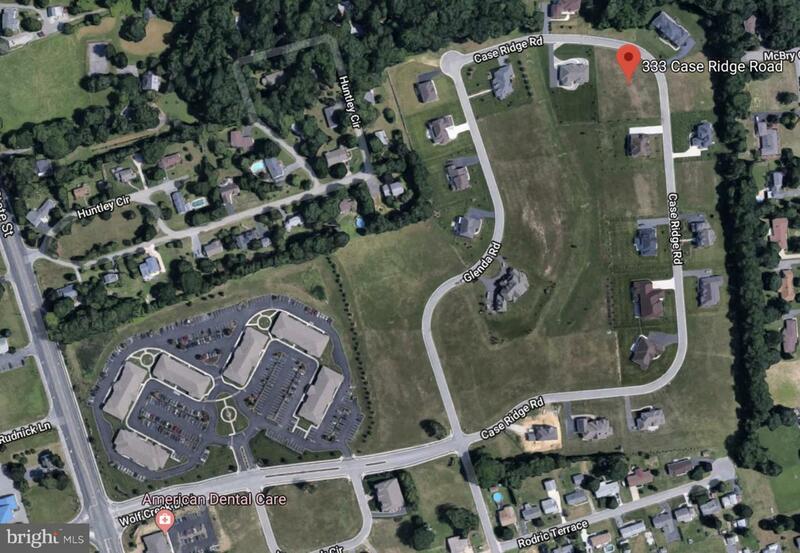 Here is your chance to own a corner lot in Wolf Creek in Caesar Rodney School District in Dover! The lot is clear and ready for the builder of your choice to do their magic and create your dream home. On .77 acres, there's a lot of room to play with! City water and county sewer hookups available, so no need to worry about installing a septic system. Call Listing Agent for details.